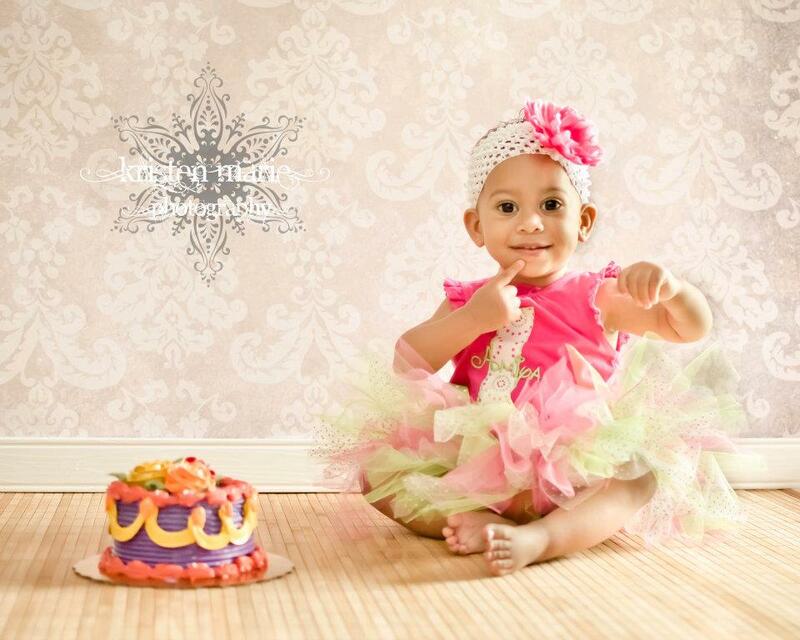 Elmo Inspired Applique Red & Aqua Personalized Birthday Top - $23.50 : 4 Angel Babies, Custom Creations for the Angels in your life! 1. 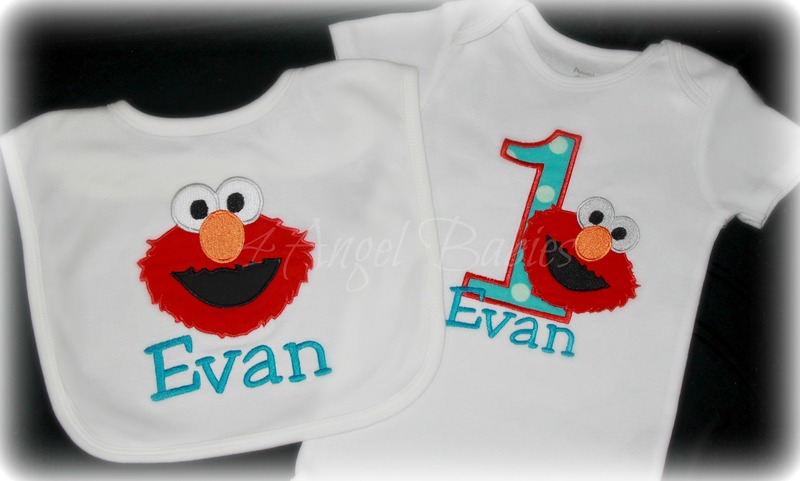 Custom Appliqued Elmo inspired Top with fabrics, colors, name and number of choice (if you would like the name in a different color please specify in the comment box).